Town-homes continue to be a viable alternative to single family dwellings in our overpriced Real Estate Market. Most townhouses are three level structures which typically attract young families or professional couples that have enough energy to negotiate three flights of stairs. Two level town-homes appeal to a broader spectrum of the market but are most difficult to find due to the density pressures that are placed on all multi family sites from both the development community and local governments looking for solutions to the lack of housing in Victoria. One level town-homes are in high demand by the retirement market but in very short supply. 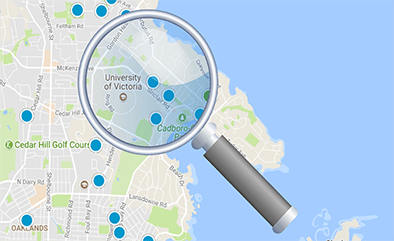 Currently there are no one level townhouse projects proposed or in progress in Victoria, nor anything that has been recently completed. Feel free to perform more detailed queries of the MLS ® database by using our advanced or map search functions.